NewTek has released two new models in their Spark line of products which takes an HDMI input and converts it into NDI to be distributed on a network. NDI has been growing in popularity due to its ease of use and many other applications and software incorporating it into their platforms like OBS, Wirecast, XSplit, vMix & more. Other communication programs like Skype & Zoom have also implemented NDI into their apps to deliver live video to meetings, conferences and more. 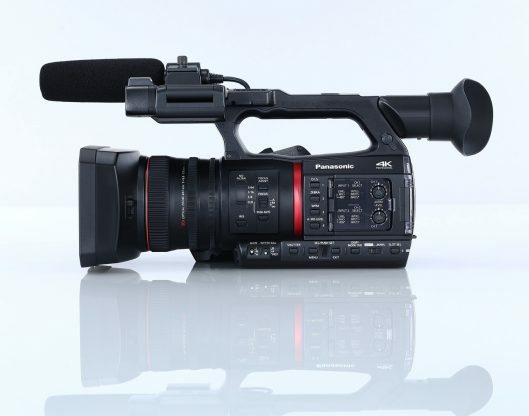 We are also starting to see more camera companies integrate ethernet into their cameras for NDI connectivity like the recently announced Panasonic CX350. There are already a number of PTZ cameras that have NDI integrated. The Spark Plus 4K will retail for $599 USD & the Spark Plus 1080p will retail for $499 USD. Both units are expected to ship in Q2 2019. BirdDog also has the Mini HDMI to NDI converter & Studio SDI/HDMI to NDI converter ($895 USD) which that can support 1080p with a tally interface. 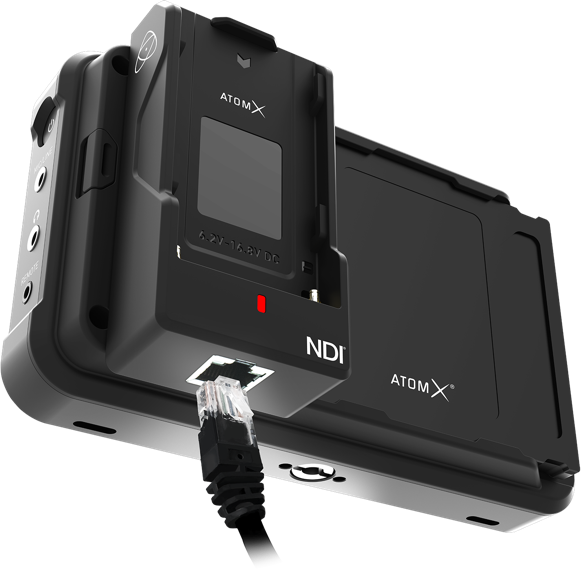 If you are looking to mount one of these units on your camera, you should also consider the Atomos Ninja V ($695 USD) & soon to be released AtomX NDI module ($195 USD) which is slightly more expensive ($890 USD) would give you more versatility and an external screen. Just choose what’s right for you.